Gaming peripherals are great because they are built to last long, since gamers aren’t always delicate with their devices. 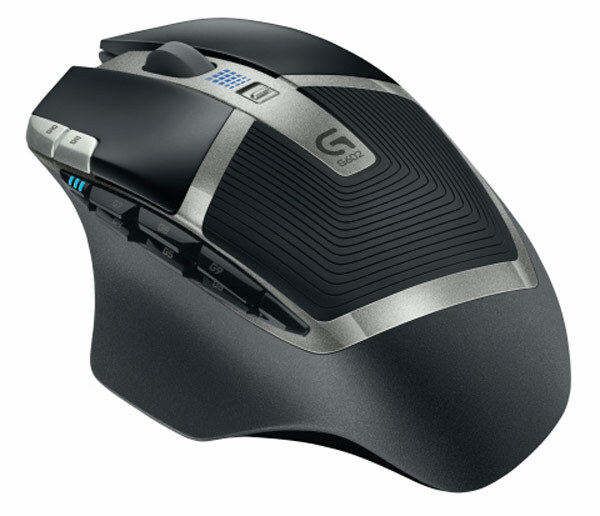 They also pack plenty of features, making them more useful than just plain-Jane peripherals. 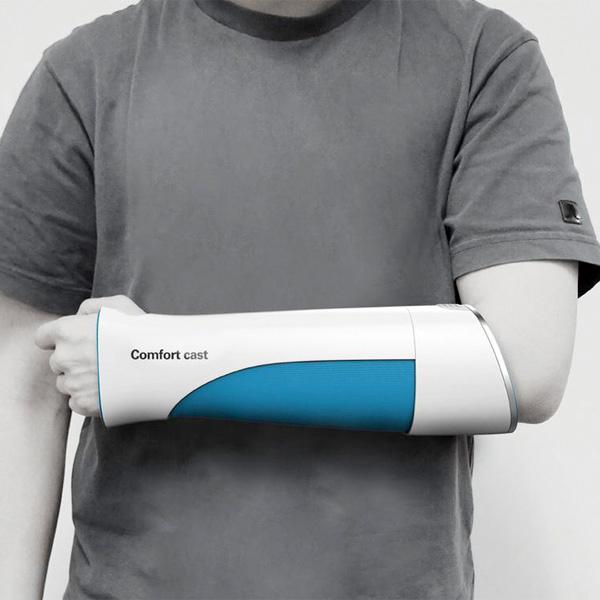 Whenever you have a broken limb, life can get quite difficult. There aren’t plenty of ways that you can make it better, however, sticking a screen on it and completely modernizing is something I hadn’t thought about before now. 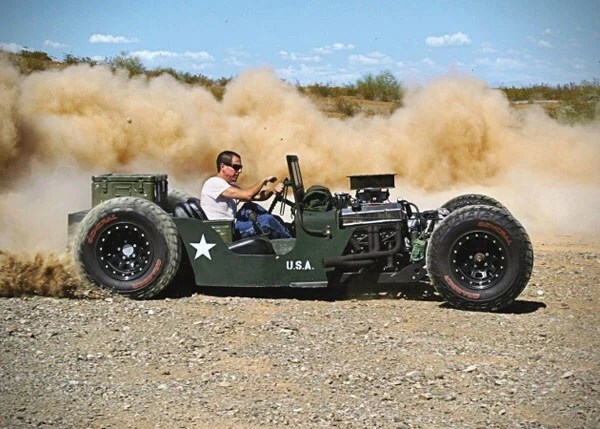 What do you get when someone decides to “rat-rod” a Willys Jeep from 1945? Rat rods are custom cars that imitate and exaggerate early hot rods. I have to say that despite its low ground clearance, this particular rat looks like it could go toe to toe with dune buggies. 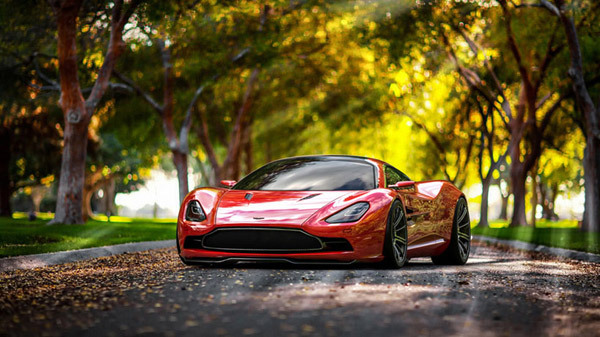 Aston Martin makes some beautiful cars, and I have to say that I really like the look of this concept DBC. The low stance and curved lines are reminiscent of a McLaren, and it looks very fast and agile. 3D printing has come a long way, and it’s going to go even further, when everyone can easily purchase an affordable and fast 3D printer for their homes. 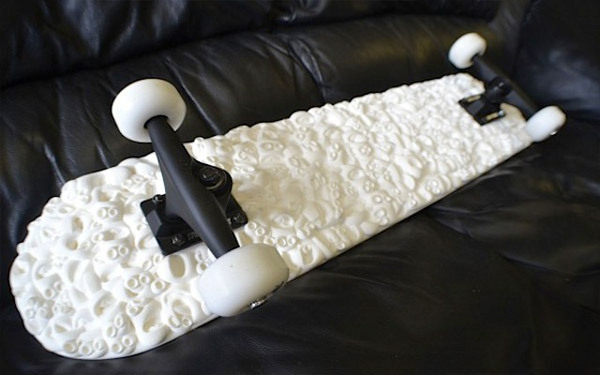 We’ve seen lots of intriguing items output using 3D printing tech, and now a Dutch artist created this 3D printed skateboard. 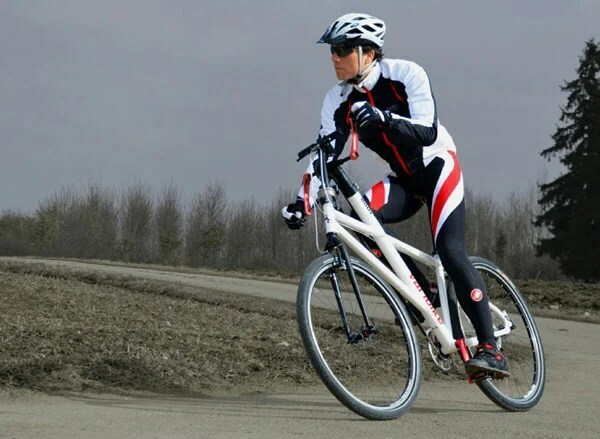 Cycling has always been a good way to exercise, but the Varibike aims to make it even better, by working out a larger number of muscle groups simultaneously. 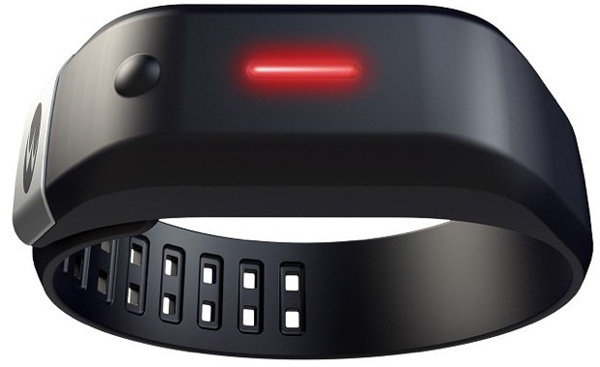 Bowflex Boost Fitness Band: HAL Will Make You Exercise! Fitness bands, apps and devices are a great way to motivate you to keep fit. There’s nothing like adding a bit of competitiveness into your fitness routine, especially if you don’t exercise with partners or friends.